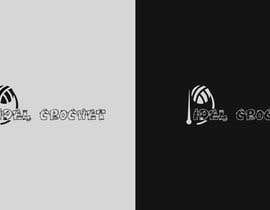 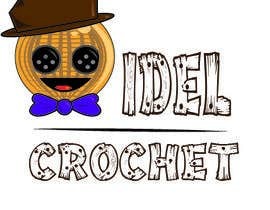 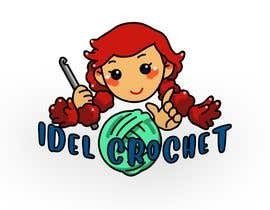 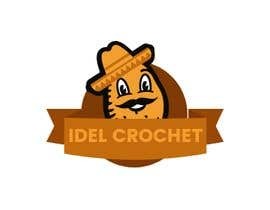 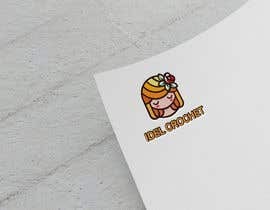 I need a Logo for my crochet business. 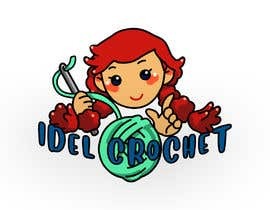 I do cartoon characters and fun cute crochet items. 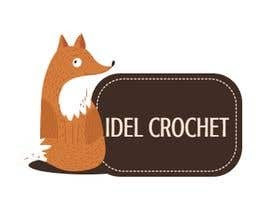 Attached are pictures of my work. 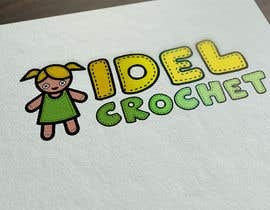 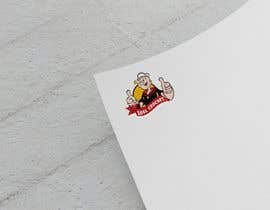 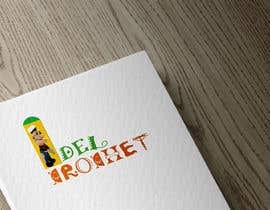 I need a cool colorful not too kiddy but fun logo.